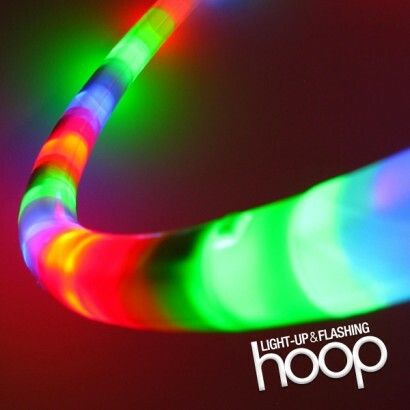 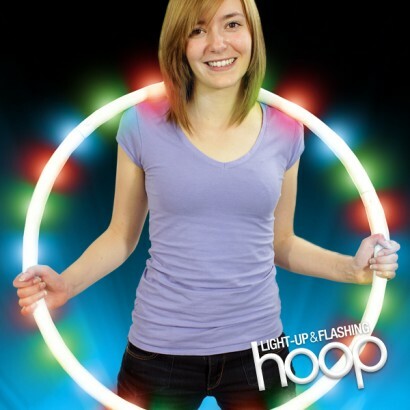 This hoop is quite amazing! 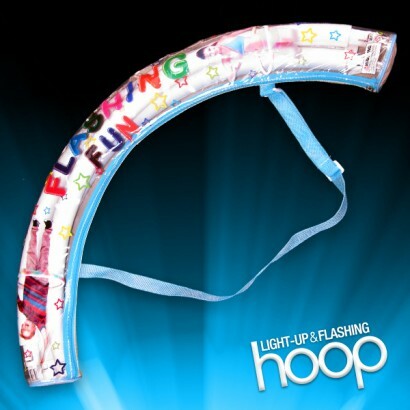 Supplied in an easy carry bag, the hoop comes in 3 sections which are easily clipped together to create a sturdy, durable hoop. 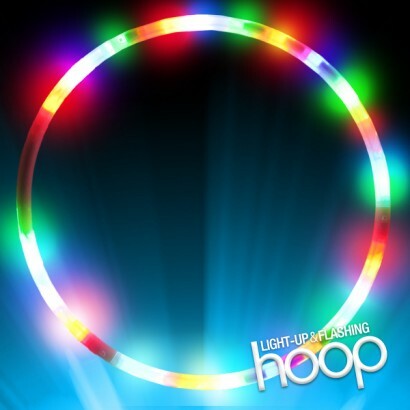 Select one of 6 different settings for different effects and spin it, throw it, twirl it, catch it - whatever you do will create an incredible burst of coloured light.